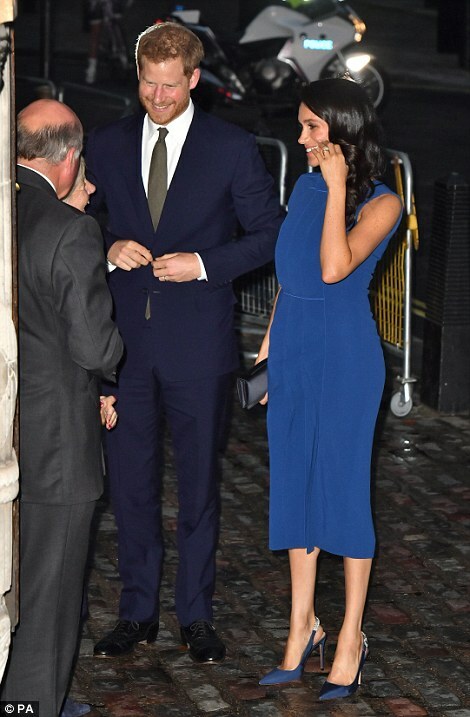 While the dress isn’t my favorite, I love the hair down and the royal blue on her. The shoes are to die for. I can’t express how much I love them. I would love to raid her shoe closet. The clutch and jewels tie in perfectly with the entire outfit. It is simple and classy for the event.